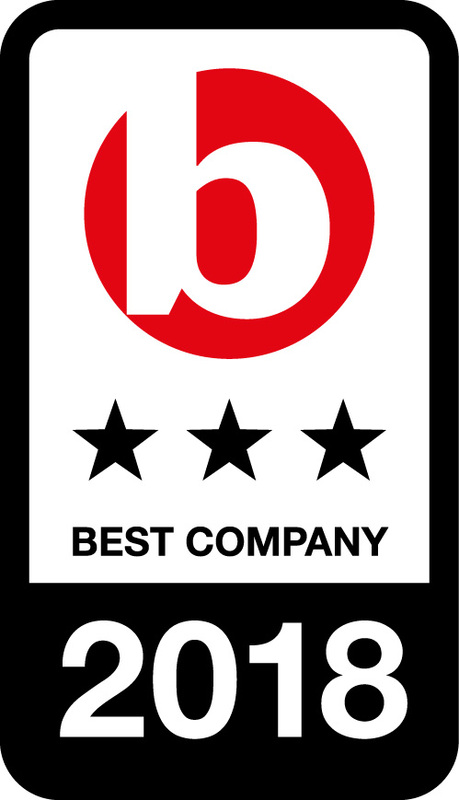 TOYOTA (GB) PLC is the sales and marketing company for Toyota and Lexus in the UK. At TOYOTA (GB) PLC, we wholeheartedly believe that diversity is critical to our future success because we seek input, impact and innovation from a range of talented people – irrespective of age, gender, race or religion. We pay men and women the same amount for work of equal value. We know this because of our externally benchmarked pay banding structure, our internal performance review and alignment process, and our rigorous recruitment policy. In addition, we have delivered a company-wide training programme, which has given employees the skills to have good quality conversations and has provided practical tools to support performance discussions between employees and managers. Differences occur only due to length of time at grade and competency-based performance levels. Men and women at TOYOTA (GB) PLC are paid the same for work of equal value (known as Equal Pay). This is our absolute policy. External benchmarking shows that it is effective. There is a gap between the overall average earnings of men and women at our company (known as the Gender Pay Gap). This is a legacy issue and we are working hard to deal with it. Like many companies, the key solution to our average pay gap is to ensure a greater share of our employees, especially at senior levels, are female. However, we have some of the best staff retention in the sector, which is a positive, but means the pace of change is slower than for a company with high staff turnover. 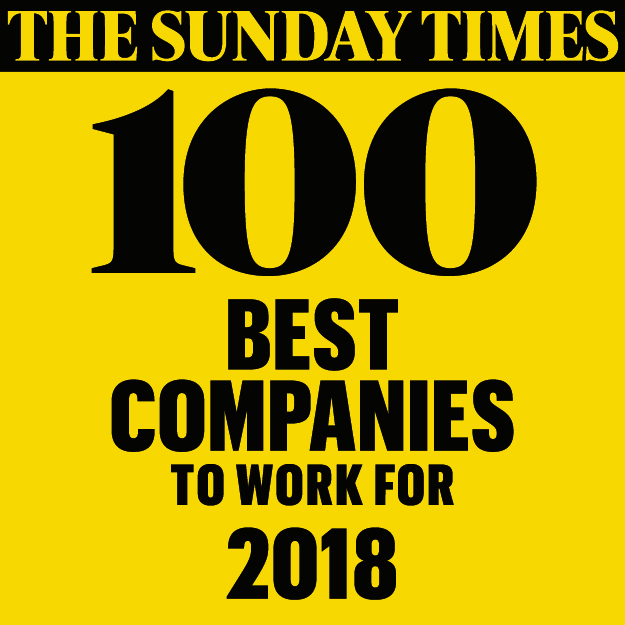 TOYOTA (GB) PLC has increased the levels of staff engagement year on year across the entire company over the past 5 years to achieve ‘Extraordinary’ levels of engagement and become ranked 19th in The Sunday Times Top 100 Best Companies to Work For 2018 list. We want TOYOTA (GB) PLC to be an Employer of Choice as a company that people choose to work for and that people are happy to have chosen. Whilst our staff retention and engagement levels are pleasing, we can and will do more. TOYOTA (GB) PLC does have a Gender Pay Gap that is higher than the UK average. The primary cause of this is that a significant majority of our upper and upper middle quartile (more senior) roles are presently filled by men, and employees in more senior levels (job grades) generally receive higher pay. With very low staff turnover of c5% average over the past 10 years, there is also a 4.5 year difference in length of service for men compared to women at present. We pay bonuses as a percentage of base salary for performance during the previous year. 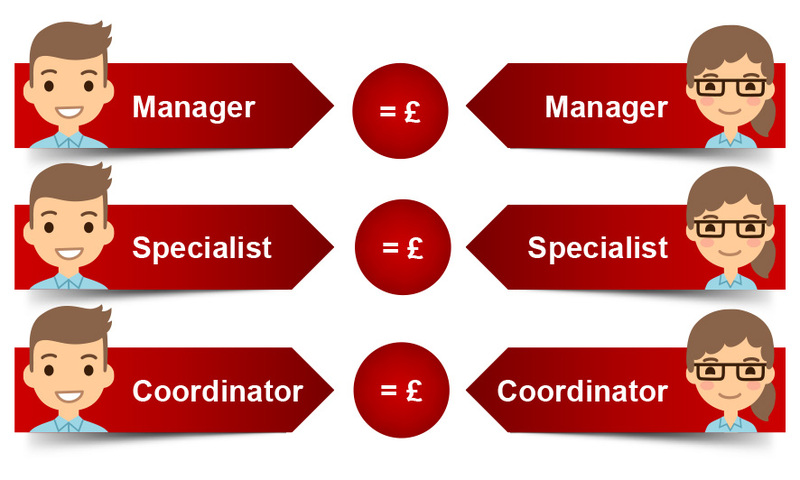 Bonus payments are aligned within a business area to ensure that all managers rate employees consistently. From our analysis of average rating scores, we know that men and women are equally valued and rewarded. Performance bonuses are not impacted by length of service and are purely based on the achievement of appropriately set annual individual objectives, and paid as a percentage of gross salary. It is also important to remember that whilst ‘Toyota’ is one of the largest companies in the world, TOYOTA (GB) PLC is made up of only 312 employees, which combined with high staff retention, means it is more of a challenge for us to alter the gender balance of our business quickly. Equal Pay is the right for men and women to be paid the same, when doing the same or equivalent work. The Gender Pay Gap is the average percentage difference between all men’s and all women's hourly pay, regardless of their role or level. Actions to ensure Equal Pay and to close the Gender Pay Gap. Toyota (GB) PLC is committed to fair and equal pay. Each year we conduct a thorough process to review levels of (competency-based) performance fairly across the organisation. Employees are awarded an annual merit pay increase. People who have been at their grade longer will therefore usually have a higher salary than those who have more recently joined or been promoted, and our data shows that a higher salary links to time in grade. This is fair and equal, as it rewards people appropriately, based on levels of experience and ability to perform at the required level, for the grade and role. Toyota (GB) PLC is actively working to achieve a better gender balance throughout the organisation, through our leadership, culture, external network groups and HR processes. Due to our strong focus on being an Employer of Choice with extraordinary levels of engagement, our staff retention rates are high, with an average length of service of more than 15 years. Our low number of leavers (c5%) gives us fewer opportunities for movement, however, where we have the opportunity to recruit externally and to appoint entry-level talent. such as our student placements, 69% have been female. Over the past 2 years, 64% of all external appointments were female. As a result, our overall proportion of females employed by TOYOTA (GB) PLC has increased from just over 30% to 36% over the last 3 years. We have also increased the proportion of female employees in junior/middle management from 17% (2015) to 24% and from 2% to 17% at middle/senior level. Female staff are not disadvantaged during their careers with us, and to support this further, we have put in place improved flexible working policies as standard across the organisation, and have provided access to coaching for women returning from maternity leave. We have also improved our maternity leave policy with significantly enhanced levels of pay while on maternity. Traditionally, the automotive industry has been less attractive to women, meaning that we need to work harder to attract female talent. We have done this by linking with external organisations, locally and nationally, such as the 30% Club and Automotive 30% Club. This network means that we can share knowledge and best practice, and work together on joint activities to Reach Out to, Welcome, Pull Through and Hold On to, increasing levels of women in our business. We want TOYOTA (GB) PLC to be an Employer of Choice as a company that people choose to work for and that people are happy to have chosen. It is critical, therefore, that we continue to improve our gender mix by ensuring we attract more female candidates, and encourage and facilitate a higher proportion of women progressing through the organisation, which inevitably will close the Gender Pay Gap. Our aspiration, therefore, without any form of positive discrimination, is for 30% of senior roles to be filled by women by 2030. The information in this report comes from a data snapshot taken on 5thApril 2017. This information is certified as a fair and accurate representation of TGB’s Gender Pay Gap. Paul Van der Burgh, President & Managing Director, Toyota (GB) PLC.